Akshay Bhatia won the Boys Junior PGA Championship, finishing at 22-under 266 and breaking by five shots the record Pat Perez set in 1993. 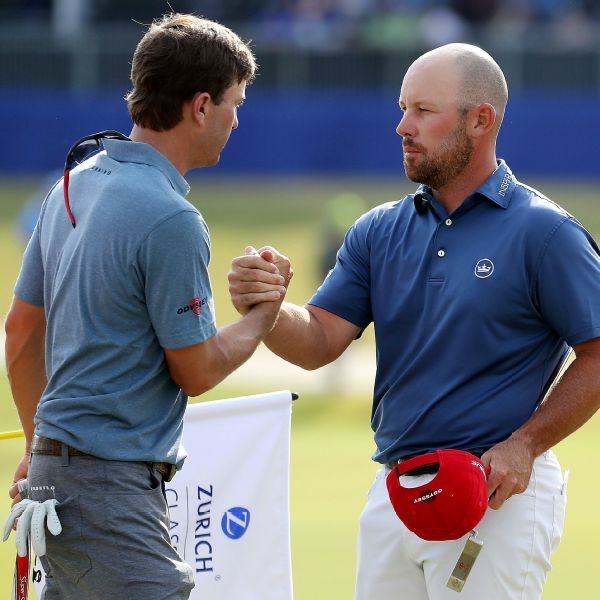 Steve Stricker provided the pep talk and Sean O'Hair delivered the shot to secure victory Sunday in the QBE Shootout. 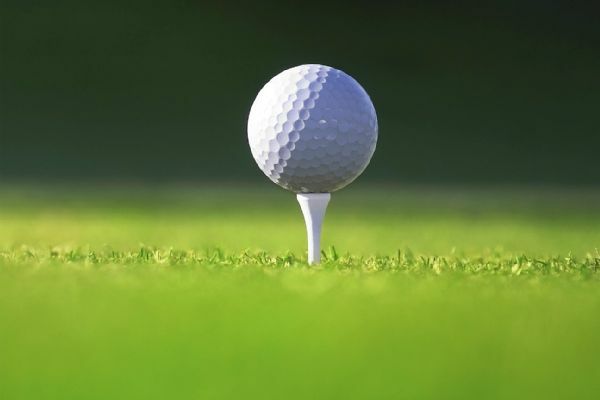 Pat Perez increased his lead to four shots Saturday at the CIMB Classic, with Xander Schauffele and Sung-hoon Kang his closest competition. 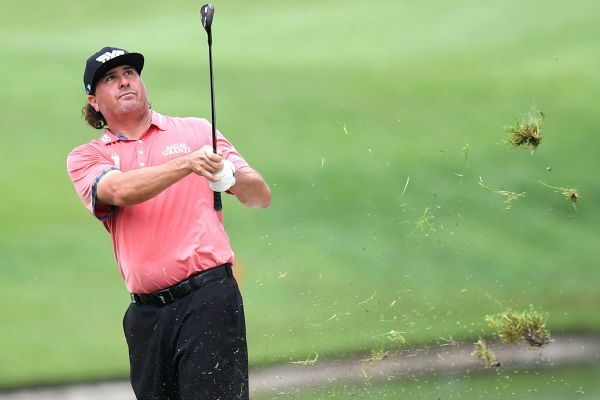 Pat Perez led by one stroke halfway through the CIMB Classic after carding a 7-under-par 65 around a four-hour delay for rain on Friday. 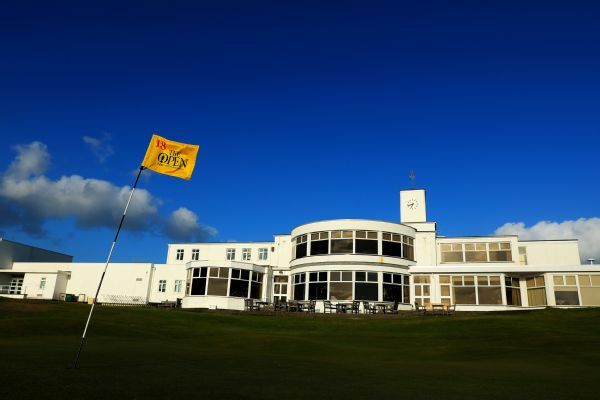 Tee times and groupings for the 146th Open at Royal Birkdale in Southport, England, have been announced. 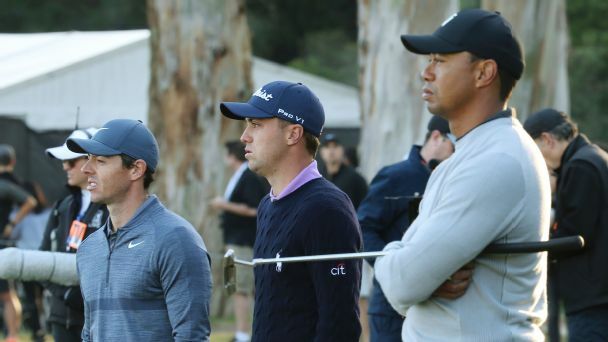 Tiger won't win a major. Brooks Koepka will win two more. Tommy Fleetwood will cut his hair. Michael Collins went out on a limb. You want to go with him? 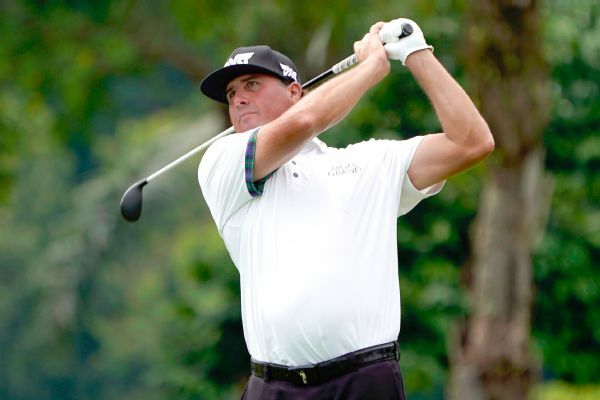 American Pat Perez won the PGA Tour's CIMB Classic, claiming a 4-shot victory over compatriot Keegan Bradley on Sunday at TPC Kuala Lumpur. 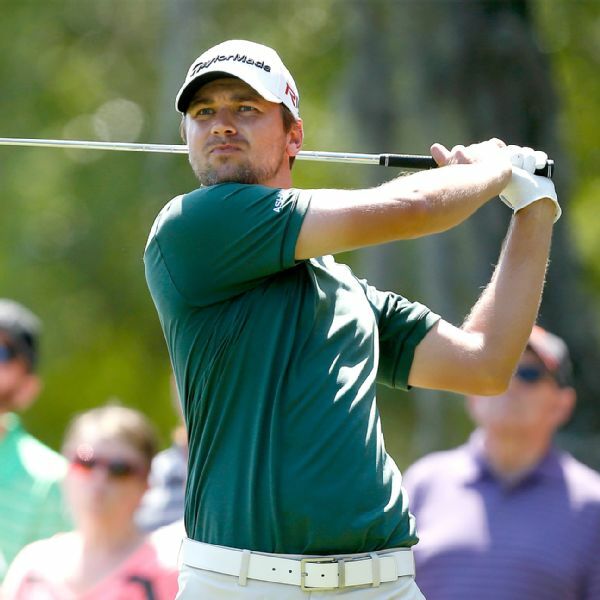 With so many millions up for grabs, everybody at the Tour Championship is happy to be here. 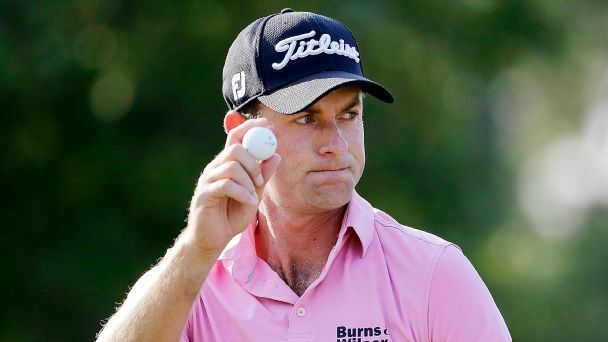 But for players such as Webb Simpson, who was left out the past two years, and first-timer Pat Perez, it's an extra-special experience. 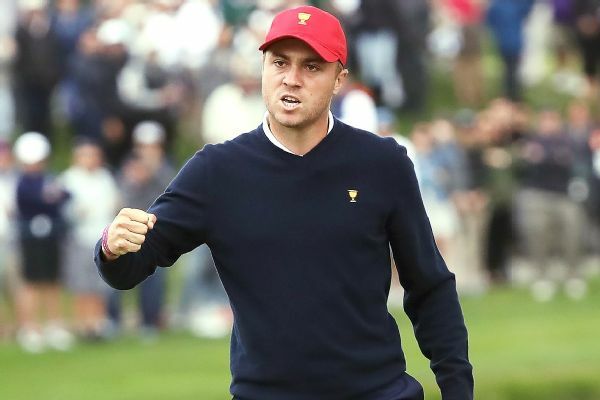 Justin Thomas had two eagles and four birdies during a seven-hole stretch en route to a first-round 63 and a three-stroke lead at the CJ Cup in South Korea.